How to Contribute in Accessible India Campaign? You must have listed about Accessible India Campaign lunched by Govt of India and you must be searching about it. So, here we are listing all the things related to Accessible India Campaign and how you can contribute in this campaign. As you know, On 3rd December, "International Day of Persons with Disabilities" is celebrated all over the world. And addition to this, Govt of india has lunched "Accessible India Campaign" under which facilities and friendly environment and infrastructure for Disable people will be made. Accessible India Campaign is also called "Sugamya Bharat Abhiyan". What work will be done under Accessible India Campaign? Under Accessible India Campaign, there are 3 major things to be listed which will be done. 1st Build up (creating) enabling and barrier- free environment for Persons with Disabilities. 2nd making transport system disable people friendly and 3rd is to create jobs for disable people. As we can see, normally all the public office, government office in india or any private buildings are not so friendly for disable people. 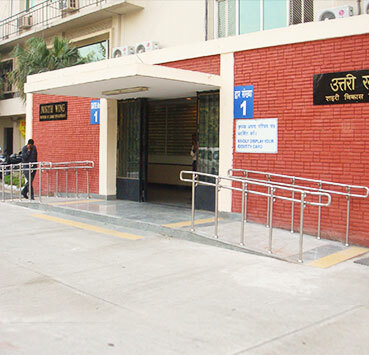 People with wheel chair can't reach or go in to the government office. So, govt will make the infrastructure, disable people friendly. Govt office services, steps and ramps, corridors, entry gates, emergency exits, parking will be made disabled people friendly so they can go easily. Also lighting, signages, alarm systems will be made friendly. The transport systems will be changed according to so people with disabilities can also use public transport. Changes like Bus shelters with barrier-free access, Audible light signals,Well lit streets and bus shelters,Space to park wheelchairs, Folding ramp inside low floor buses and many more changes will be made in transport system. After all, they are also citizen of india, isn't? Government will provide access to information to everyone. Also give them equal chance of jobs, opportunities to make good career. Also, all public documents will be made in sign language too so people with liabilities can also read and access to it. 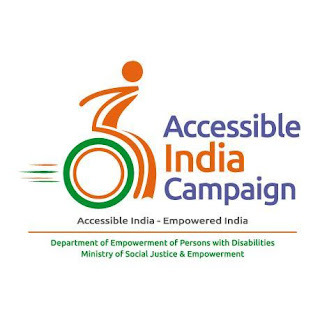 How to contribute to Accessible India Campaign? As a responsible citizen of india, you need to contribute to this campaign. 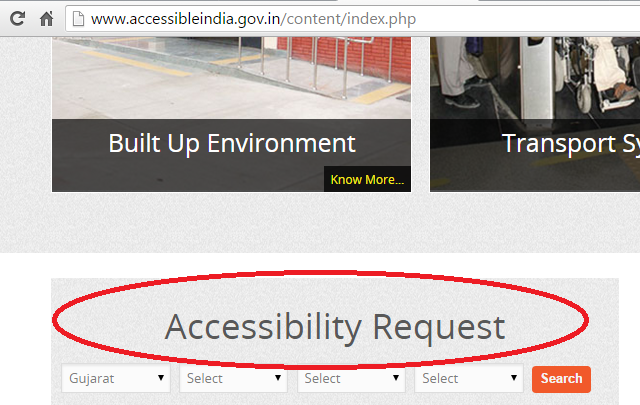 All you need to do is go to the http://www.accessibleindia.gov.in/ and request wherever Accessibility is needed. 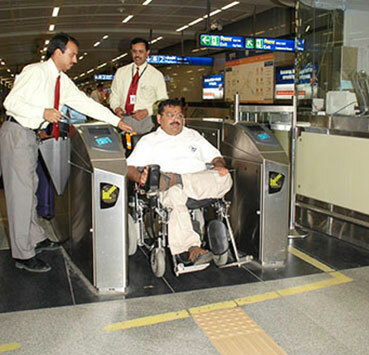 If you are railway station or airport or govt office in your city need accessibility, just request online and before 2018 (as per the target) all govt office, public transport and eco systems will be made accessible. As Prime Minister Modi mentioned ans pitched to replacce term "Viklang"(विकलांग) to "Divyang" (दिव्यांग) which means divine body. This campaign will help 7 crore specially-abled people to share equal access to society and government. You can Download Android App from play store and contribute your's in acccessible india campaign.